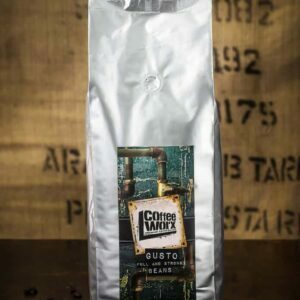 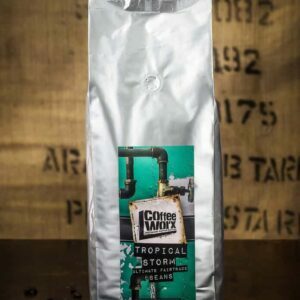 Three of the world’s best beans have been combined to produce this well tested, classic roasted blend. 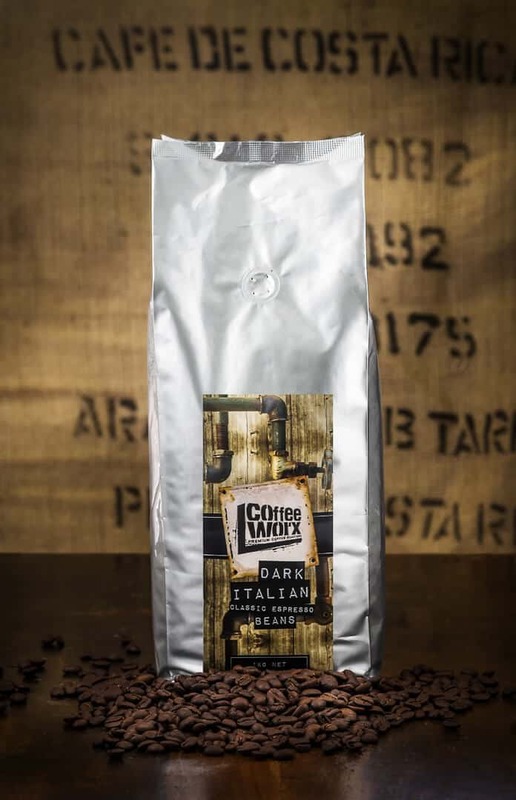 Strong as an espresso, great as plunger/filter coffee. 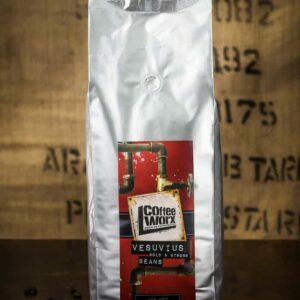 Choose Espresso, Filter/Plunger or Beans.